Every New Year, brings new opportunities and new resolutions. But for us athletes the game never changes. Year in, year out the rigors of the game stay the same. 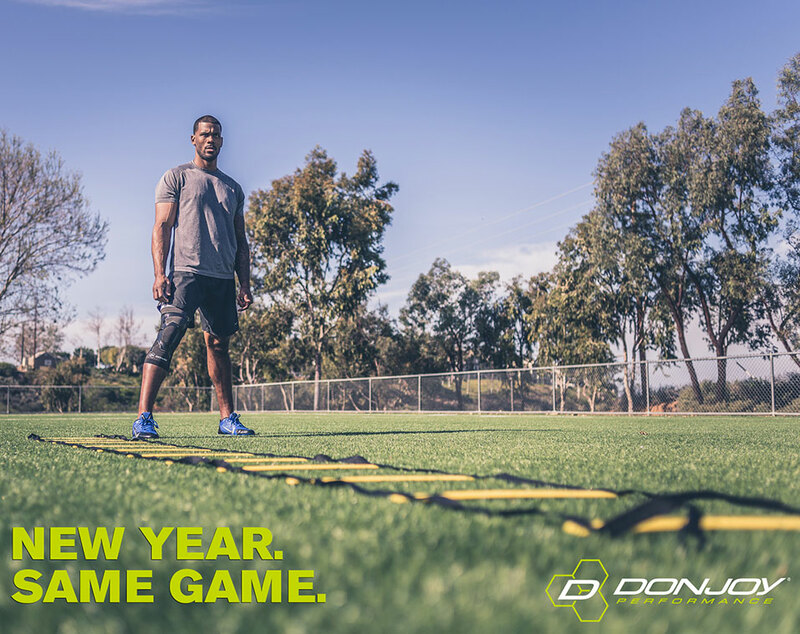 Luckily for you, DonJoy Performance offers an extensive line of innovative bracing and compression products designed specifically for athletes.